Now, I’m not under the delusion that everyone will love all of my recipes on here. We all have different taste buds, which I appreciate. I certainly don’t like everything that Samuel likes. Having said that, I love posting interesting recipes that are fun and unique. I have really started enjoying trying new things in the kitchen since starting my blog in November. This recipe fall under that category. Will everyone like it? No. It’s different and definitely not the norm. 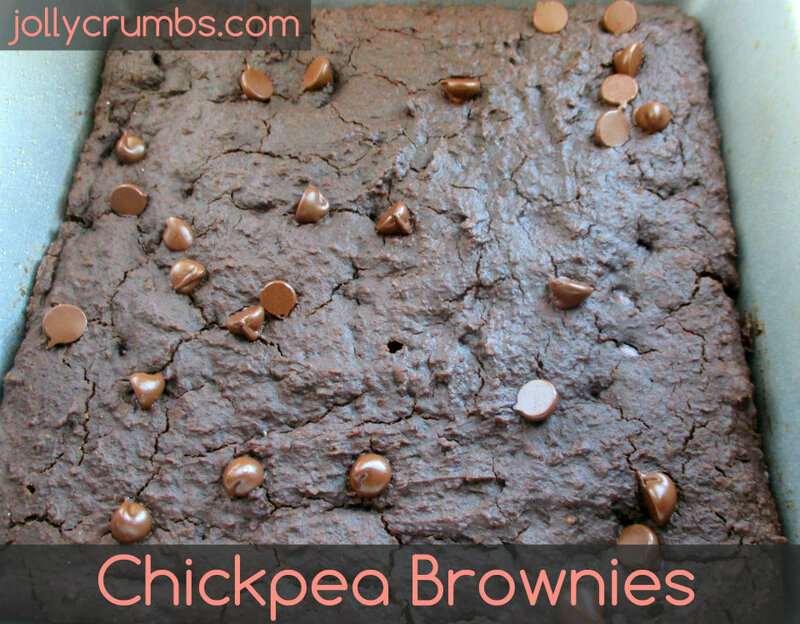 If you want to try something different, these chickpea brownies are definitely different. I really like them! They are chocolaty and are sort of a moist, cake-like brownie. The base is made out of chickpeas, so these are flour free. You also mix these in a blender, so these couldn’t be easier. The critical key in making these is blending them completely smooth. My blender isn’t the best, so the batter probably could have been blended a little longer. However, these are still quite good. I think next time I may try my immersion blender on the batter to get it a little smoother. If you have a high powered blender, you should be just fine! If you have a no-so-great blender, you may need to blend longer and/or use an immersion blender. If you under-blend these, you may end up with an interesting texture. Mine had a little bit of a texture, but the flavor was so delicious that I didn’t mind. For next time I know to blend longer in my blender! 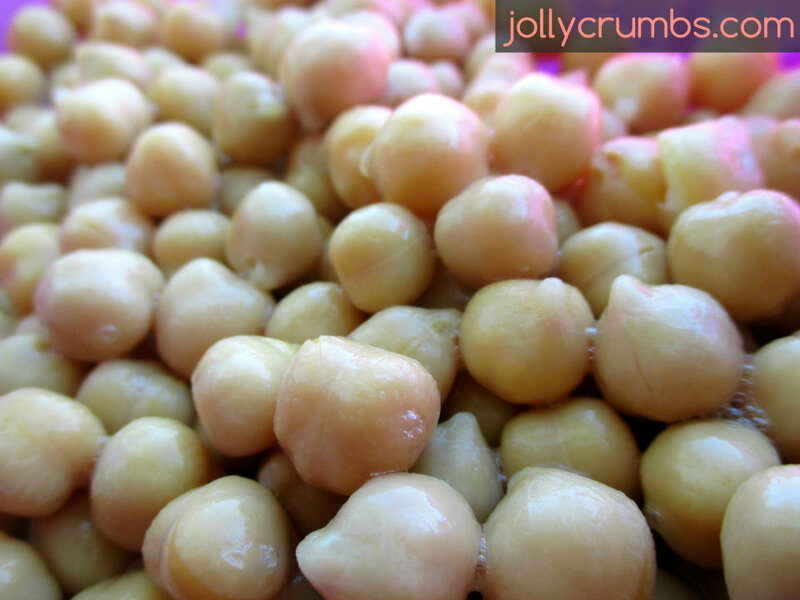 Since the majority of the recipe is done in the blender, the first thing you need to do is to drain and rinse your chickpeas. Add all the ingredients to the blender except for the chocolate chips. Blend until completely smooth. If your blender isn’t as strong, you may want to blend the chickpeas by themselves first. My blender is on the weaker side, so I think I will use my immersion blender next time to smooth the batter out once it is all blended. A regular blender should blend this all together nice and smooth though. 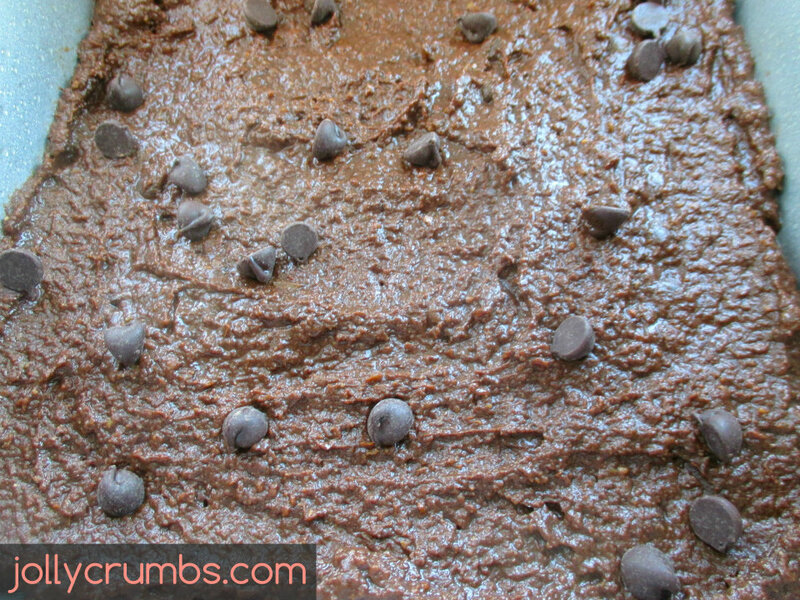 Once the batter is smooth, add in the chocolate chips and stir until combined. Pour the batter into the prepared pan. Bake for about 20 to 25 minutes, or until a toothpick inserted into the brownies comes out clean. These should be slightly firm and springy to the touch. Let them cool on a cooling rack for 20 minutes before cutting or serving. This allows them to firm up and the chocolate flavor to really come through. Yes, these are totally weird. However, I think they are quite good. I actually ate two of them after they cooled. You definitely want to blend the batter until smooth. That is the biggest piece of advice I have about these. In hindsight, I didn’t blend these well enough. I still think they are delicious though. They definitely taste like a moist brownie. Next time I make these, because there will be a next time, I will blend them more. Other than that, these are a perfect sweet treat! They are lower in calorie than a traditional brownie and definitely healthier! Preheat oven to 350°F. Spray an 8×8” or 9×9” baking pan with nonstick oil spray, or line it with parchment paper. Add all the ingredients to the blender except for the chocolate chips. Blend until completely smooth. Once smooth, add in the chocolate chips and stir until combined. Pour the batter into the prepared pan. Bake for 20 to 25 minutes or until the batter is set and a toothpick comes out clean. Allow the brownies to cool for at least 20 minutes before cutting and serving. The chocolate really comes out when these are cooled. Make sure you blend these all the way smooth. 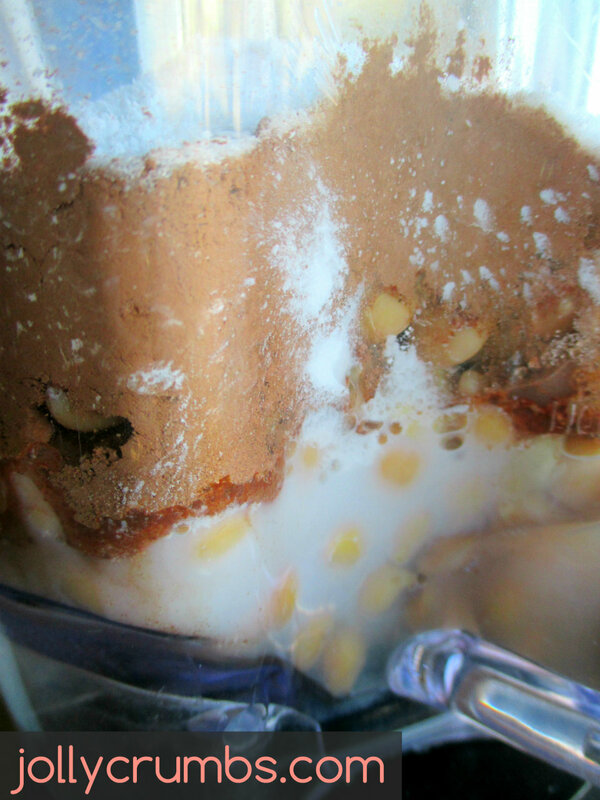 I wish I had blended mine more, but the flavor and texture were still great. I may even try my immersion blender next time on the beans first. You just want this batter as smooth as possible.